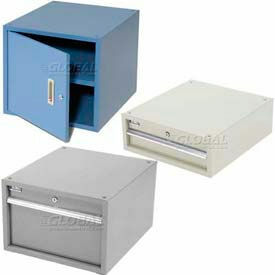 Workbench Drawer and Cabinets Accommodate Storage For Desk Items, Files, and more. 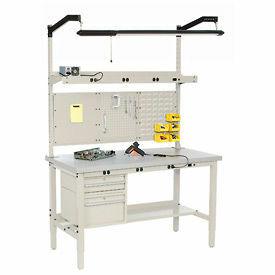 Workbench drawer and cabinets provide quick and accessible storing applications. 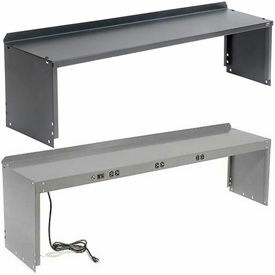 Select drawer models feature a full-length handle and mounting holes for easy compatible workbench installation. 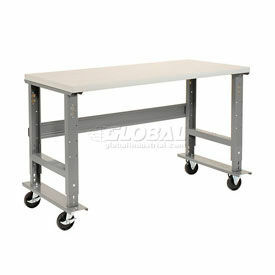 Welded steel construction offers lasting durability. Available colors include Gray, Black, Tan, and Blue. Additional specifications vary per model.